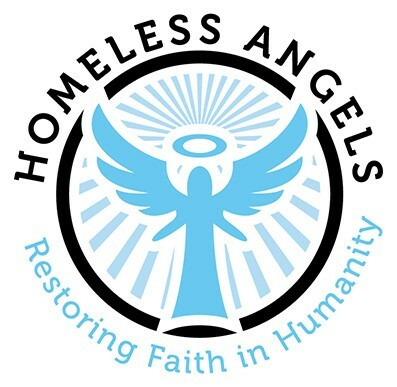 The Homeless Angels is a Christian street-based ministry. Our mission is to find, befriend and build up those that are less fortunate. We are 100% community funded, receiving zero government funding which makes us somewhat unique with regards to shelters. Our organization can accommodate 135 persons into our Inn, with each individual receiving three daily meals. Volunteers and donors play an essential role in our mission to FEED HIS PEOPLE. This is a great thing to do together as a family, group, organization, church or business. These are life-changing events to not only those served but those that serve too.